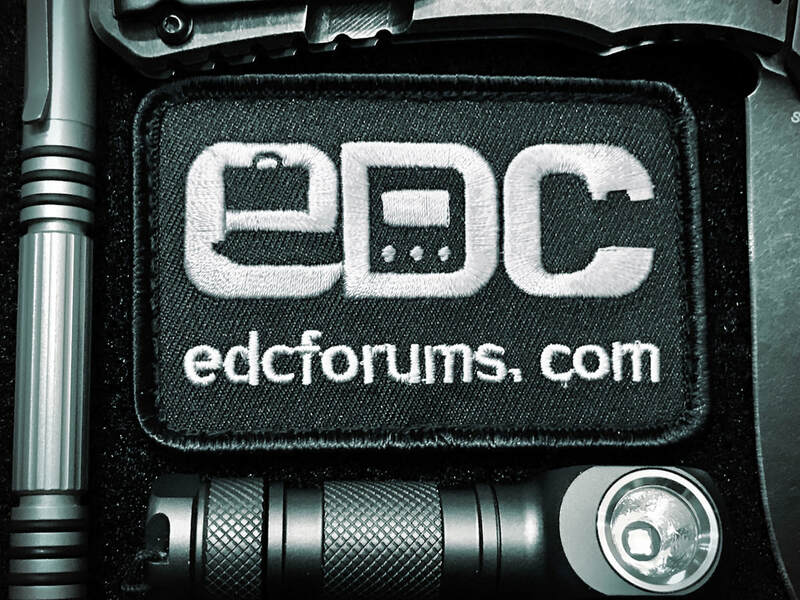 Discussion in 'EDCF Velcro Patches' started by scríbhneoir, Jun 27, 2016. Please note: Price for international shipping is adjusted according to how many patches are ordered. PM for details/final cost. 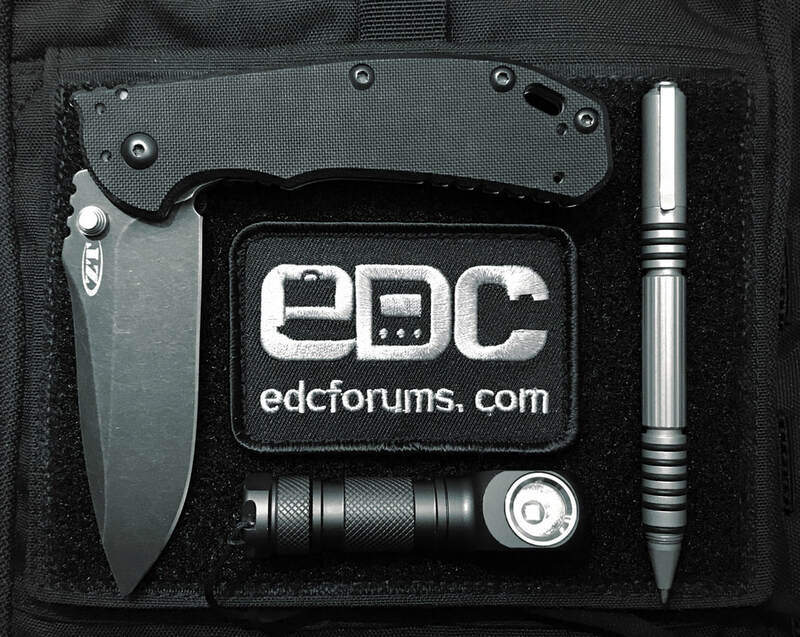 Thank you for supporting the forums! BLJace, Tony Sal, Gary Gross and 9 others like this. Nick4305 and RED-FIVE like this. Thank you for this cool offer scribhneoir! Nick4305 and scríbhneoir like this. RED-FIVE and scríbhneoir like this. Patches ordered this weekend go out first thing Monday morning! Thank you! twoisone and RED-FIVE like this. Thank you again @scríbhneoir !!! 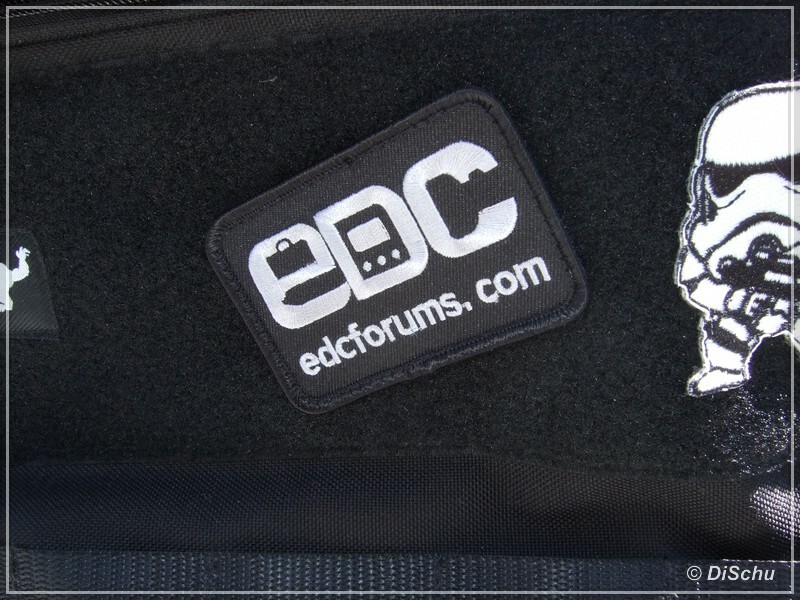 Awesome EDCF Patch... looks great in black with velcro! The embroidered thread has a nice grayish-silver tint that compliments the black background. Highly recommended! Had to grab a few shots. Yep...got a bit carried away! BLJace, zyntherius, scríbhneoir and 4 others like this. BLJace, scríbhneoir and RED-FIVE like this. Hey! 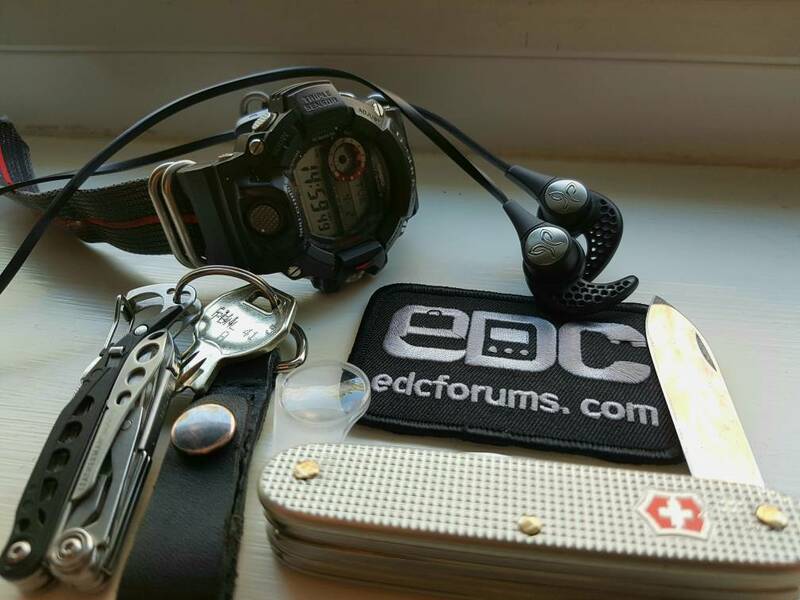 Anybody else wanna show thier edc patch(es)? Go for it! Glad they arrived! 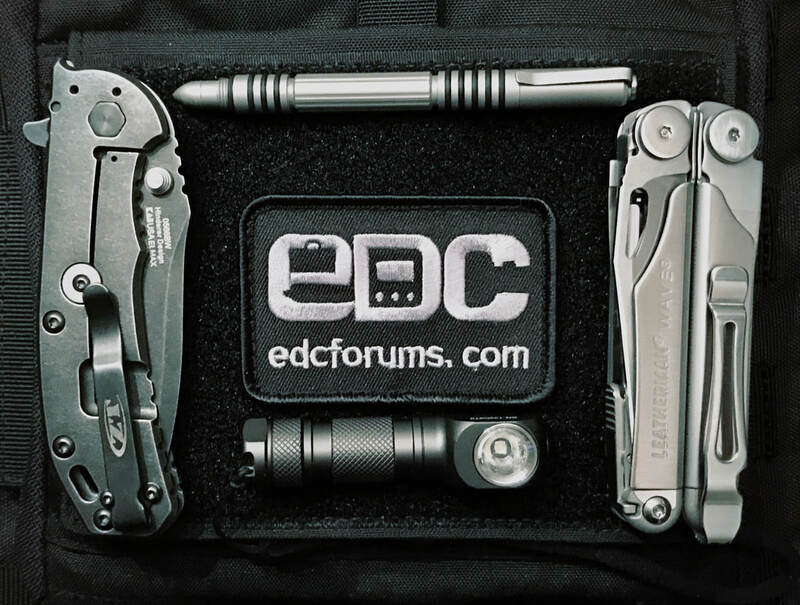 Thank you for supporting the forum! RED-FIVE and Nick4305 like this. Do these go international (i.e., the UK) as well? Yes, though the price is adjusted for international shipping if you order more than one. PM me for details! Thank you! Nick4305, RogerStenning and RED-FIVE like this. 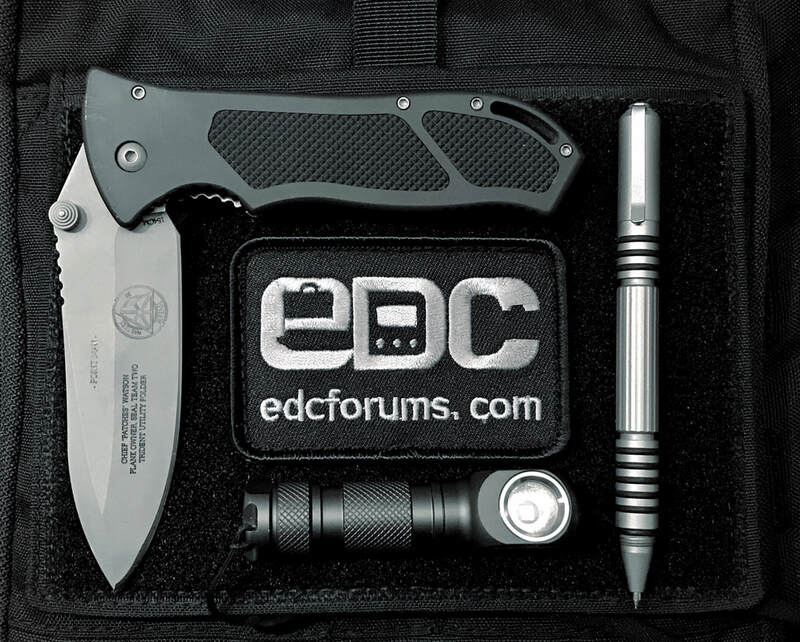 Just placed an order! Very happy they are in stock again. kottskrapa, zyntherius, RED-FIVE and 1 other person like this.